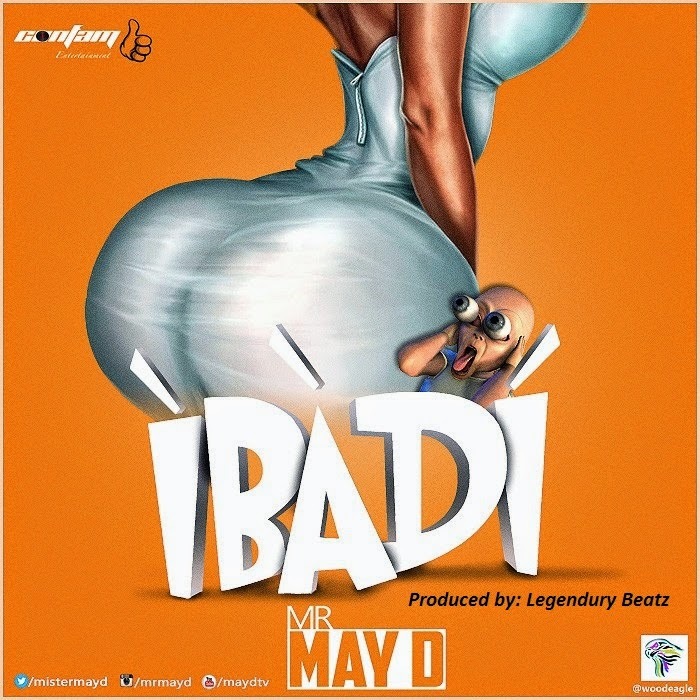 May D has been keeping fans covered with promising material from his chapter one album last year, but now the impressive hit-maker releases another dancing single “Ibadi”. May D delivers a new anthem for all the homebodies! Over hip-hop drums, the single is an irresistible mid-tempo about being out at the club, but wishing you were at home with the one you love. DJ playing all these love songs, “l love you kpata kpata”. Published by MuchMusic LessTalk. It is one to surely rock the clubs! 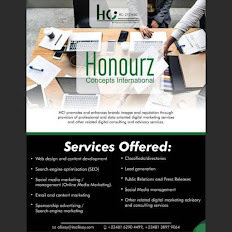 Produced by Legendury Beatz.